Exclusive Escapes aims to bring you that idyllic getaway destination at prices that are affordable. We want our guests to experience a 'once in a lifetime' encounter with the South African environment, where luxury and a relentless attention to detail are at the heart of the experience. Our elegant and colonial style house, which is situated in a Private Wildlife Estate in the heart of South Africa's safari region, does just that. 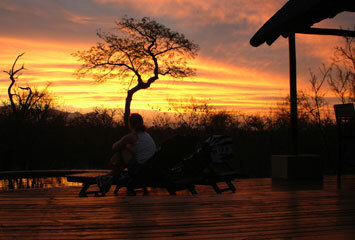 Khumbula Safari Accommodation: Safari chic luxury accommodation in private game reserve. 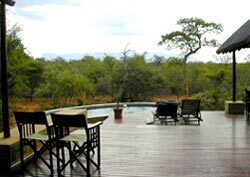 Offering an ideal holiday destination close to the Kruger Park or a tranquil escape for a business retreat. © Copyright 2014, Exclusive Escapes cc. All rights reserved.